Shared Blog Post – Pet Obesity, Is there a Genetic Connection? Shared Blog Post – Do Dogs Need to Be Tired to Be Well-Behaved? 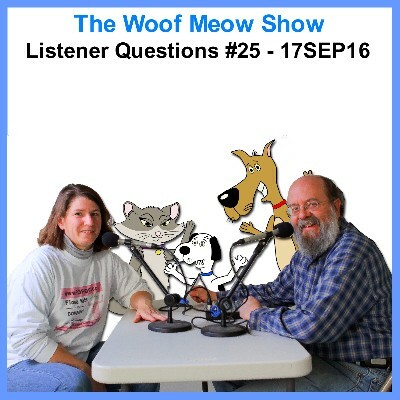 In this episode of The Woof Meow Show from September, 17th, 2016 Kate and Don answer questions from listener’s and clients. 1) How do we get our cat to stop begging for food at the table and taking food off our plates?, 2) What is the best treat for a dog and the best way to show love for your dog? 3) How do I train my cat to catch mice?, 4) How can I get my dogs to wake up later than 4:30 am? 5) When should I use doggie boots with my dog? 6) My daughter has been afraid of our dog and is now afraid our new puppy, will she adjust eventually?, 7) Is it possible to train a cat? If so, what would I train them to do? and 8) How should I introduce a dog to my home when I already have cats that are not comfortable around dogs? This morning FaceBook reminded of a series of blog posts from Dr. Sophia Yin that I shared four years ago. If you are an animal trainer or aspire to be one, if you are interested in training or psychology, or if you are a science history geek, I believe you will find these four articles enlightening. 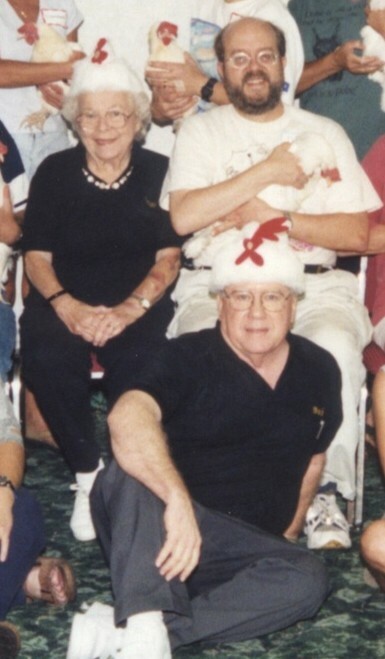 These four links are to two blog articles on Dr. Sophia Yin’s blog page where she has published her interview with Bob and Marian Bailey about the best animal trainers in history. I was very fortunate to have attended the same seminar that Dr. Yin did and heard some of this important history firsthand and had an opportunity to learn from two of the best animal trainers in history; Marian and Bob Bailey. Thank you to Dr. Yin for publishing this interview and Thank you to Marian and Bob Bailey for all that you taught me.. The next two articles discuss some of the training accomplishments of Animal Behavior Enterprises where Keller Breland, and Marian and Bob Bailey did much of their pioneering training work with animals.